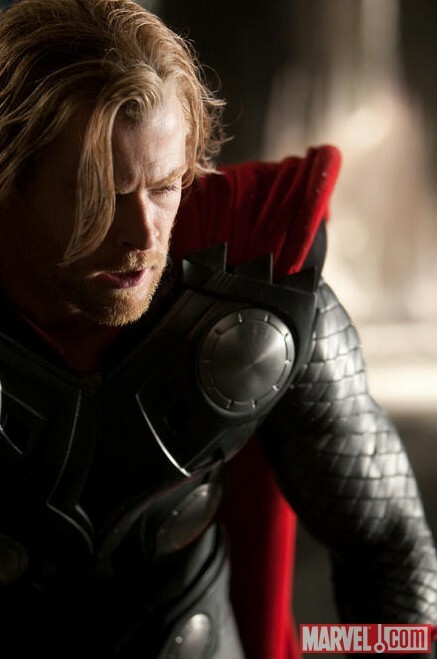 Here’s Chris Hemsworth as Thor! Sierra’s stuntman buddies Troy Brenna and Dave Mattey told us in January that they are working on that movie. They couldn’t tell us what they are doing, said it was top secret, but we’re looking forward to seeing it. And it looks like they will be filming some scenes in NM, which always gets me excited. Awesome! Does Sierra have anything else in the pipeline right now? So proud of her. I’m really excited about Thor. He was always one of my favorite comic book characters, and the movie armor looks just like the current armor from the comics. And it’s directed by Kenneth Branagh! Can’t wait for this one.